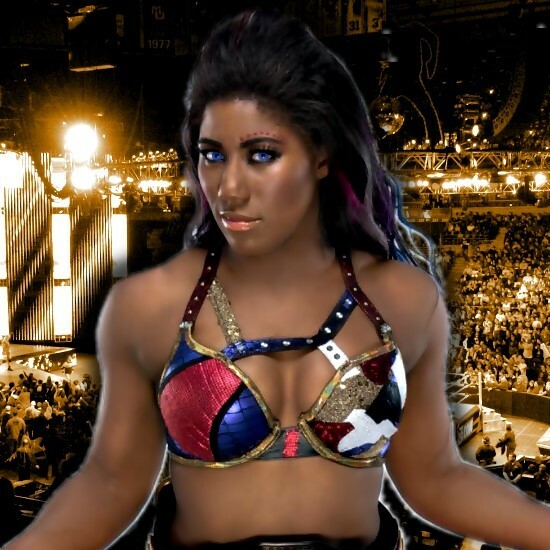 Ember Moon made her main roster debt on tonight's post-WrestleMania 34 edition of WWE RAW from New Orleans. She teamed with new RAW Women's Champion Nia Jax to defeat Alexa Bliss and Mickie James. The finish of the match saw Moon hit her Eclipse finisher on Bliss for the pin. Moon's call-up comes after she lost the WWE NXT Women's Title to Shayna Baszler at Saturday's "Takeover: New Orleans" event. Moon made her in-ring NXT debut back in October 2015. Proud friend moment. 'You've EARNED this @WWEEmberMoon ???? The women of #RAW better watch out ? ?